Must attend both session on Nov. 7th and 14th. Stokes – What’s in Your Teaching Toolkit? 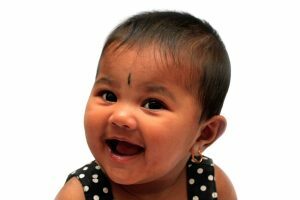 Surry – Language Development and Communication in Infants and Toddlers: What Are They Talking About? Smart Start of Forsyth County, 7820 Northpoint Blvd. Buncombe County Smart Start, 2229 Riverside Dr.
Office of the State Controller, 3514 Bush St.
Stokes – More Than Just Routine: Turn Everyday Infant Toddler Moments into Extraordinary! Smart Start of Davidson County — Language Development and Communication in Infants/Toddlers: What Are They Talking About? State mandated safe sleep training for child care providers working with infants. Required every three years. Health & Safety - Topic 10 Presenter: Joan Coiro, NCPK/CCR&R Coordinator Cost: None Credit Hours: 2 To register: call (336)786-1880 *All trainings will be closed 10 minutes after the starting time. Anyone who enters the training after that time may sit in and participate but will not receive DCD credit. Facilitator will discuss healthy meal tips to making planning menus quicker and easier with healthier results. Presenter: Lynn Clayton, Registered Dietician Cost: None Credit Hours: 2 To register: call (336)786-1880 *All trainings will be closed 10 minutes after starting time. Anyone who enters the training after that time may sit in and participate but will not receive DCD credit. Smart Start of Forsyth County — Reading Party! El Buen Pastor, 4637 Tim Rd. 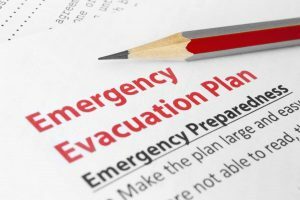 Emergency response and response planning for emergencies resulting from a natural disaster of a man-caused event. Health & Safety - Topic 6. 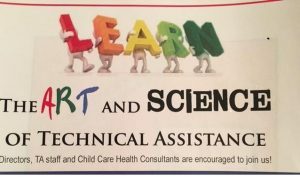 Presenter(s): Joan Coiro, NCPK/CCR&R Coordinator Cost: None ($0) Credit Hours: 1 To register call: (336)786-1880 *All trainings will be closed 10 minutes after the starting time. Anyone who enters the training after that time may sit in and participate but will not receive DCD credit. 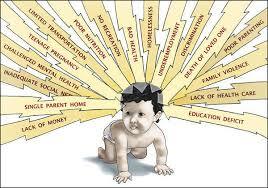 Infant/Toddler Safe Sleep and Sudden Death Syndrome Risk Reduction in Childcare. 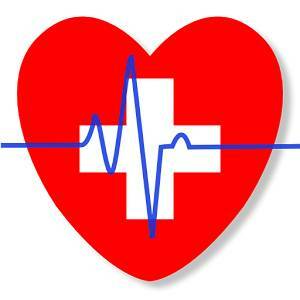 Mandatory for caregivers of children 0-12 months every 3 years. Presenter: Melinda McCullen, Infant/Toddler Specialist Region 10 Credit Hours: 2.0 DCDEE Cost: $5 Registration deadline: 01/28/19 (info. available at www.stokespfc.com) *All providers are welcome to attend professional development sessions, however first priority is given to Stokes County providers. Those outside of Stokes may utilize unfilled slots after the Stokes registration. Smart Start of Davidson County — What’s in your Teaching Toolkit? 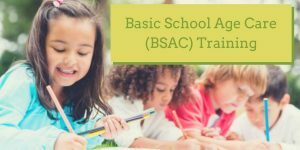 The facilitator will discuss the different domains involved in NC Foundations and how to align them back to the daily schedule and activities in the classroom. Presenter: Dr. Mary Olvera, Lead Early Childhood Education Instructor Cost: None Credit Hours: 2 To register: call (336)786-1880 *All trainings will be closed 10 minutes after the starting time. Anyone who enters the training after that time may sit in and participate but will not receive DCD credit. The facilitator will discuss: Fire Safety guidelines for child care providers which include fire drill practice, evacuation procedures, checking fire alarms, and how to use fire extinguishers. Presenter: Doug Jones, Surry County Fire Marshall Cost: None Credit Hours: 2 To register: call (336)786-1880 *All trainings will be closed 10 minutes after the starting time. Anyone who enters the training after that time may sit in and participate but will not receive DCD credit. Stokes – Increasing Quality with the ITERS-R: Today and Everyday! Surry Community Elkin Campus, 1461 N. Bridge St. Please come join us to review and update your policy and procedures. Please bring your current policy and procedures with you so you can make note of any new updates. Presenter: Reginia Wolfe, DCDEE Lead Child Care Consultant Cost: None Credit Hours: 2 To register: call (336)786-1880 *All trainings will be closed 10 minutes after the starting time. Anyone who enters the training after that time may sit in and participate but will not receive DCD credit. Stokes – Change is Hard! But it Doesn’t Have to Hurt! 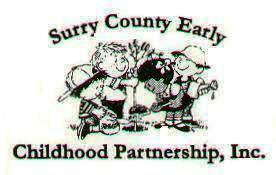 Surry County Early Childhood Partnership — What’s in your Toolkit? Surry County Early Childhood Partnership — Incident Reporting: Who, What, Where?